If thirty-year-old Megan were any more of a doormat, she’d have footprints on her back. She helps anyone and everyone, no matter the cost to herself, and she’s always been that way. Even the thought of withholding her assistance makes her feel sick. Worse, it makes her feel like she’s a bad person, selfish and unkind. She takes up running purely to avoid gaining weight, but as she trains with her cute but heartbroken coach Andrew she becomes more able to do things she’d never thought she could, both physically and emotionally. 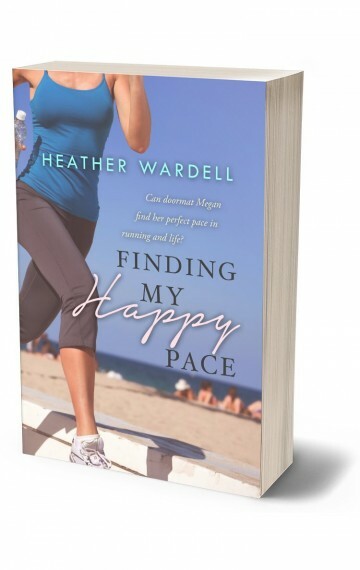 The day before she runs her first marathon, though, her best friend’s demands result in the biggest challenge yet to her developing assertiveness and Megan must decide: cave in as she always has before or stick to her new-found ‘happy pace’ in running and life.